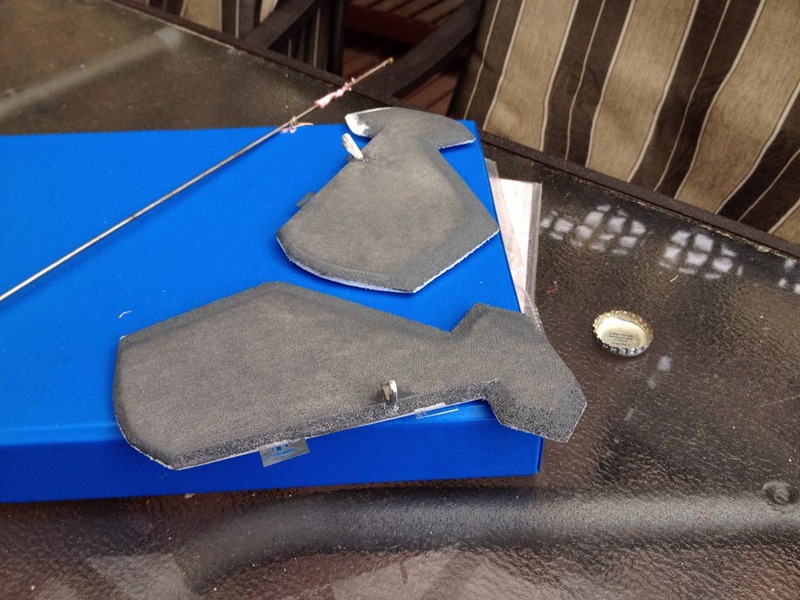 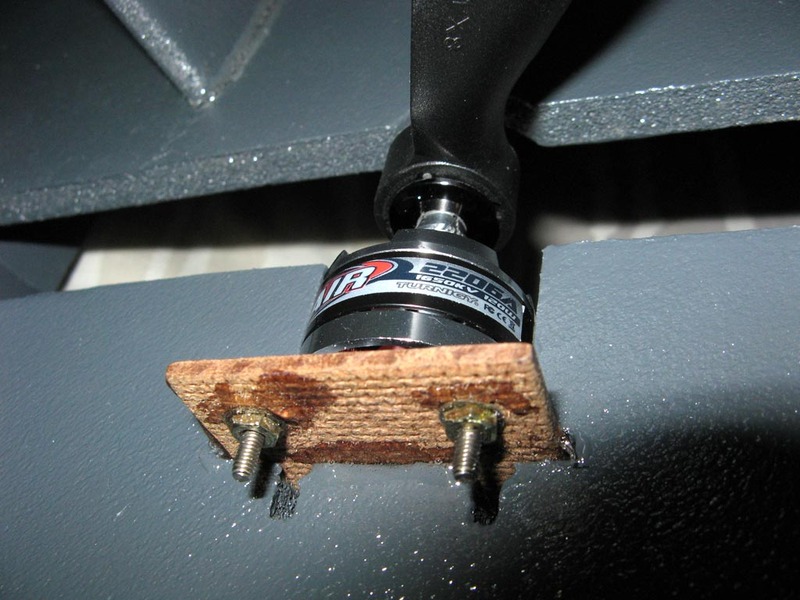 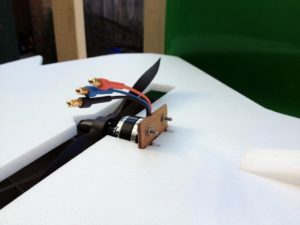 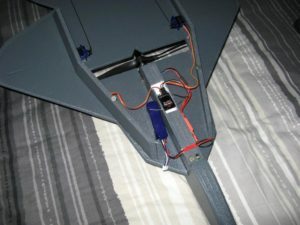 Fast-forward to mid-2012, and I once again stumbled onto some great videos detailing the construction of similar planes, along with some links to parts on an amazing website… HobbyKing!! 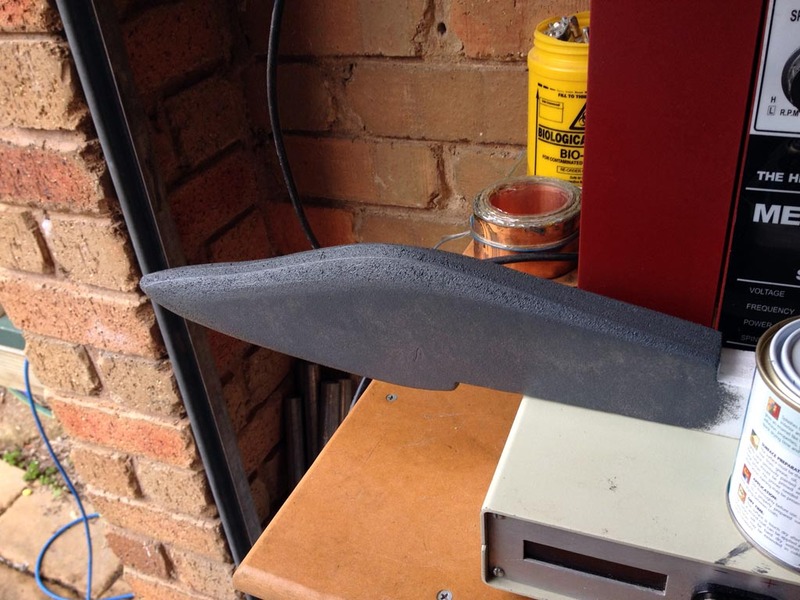 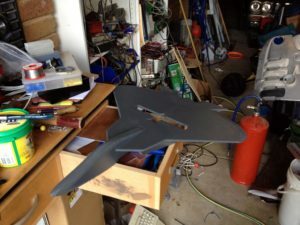 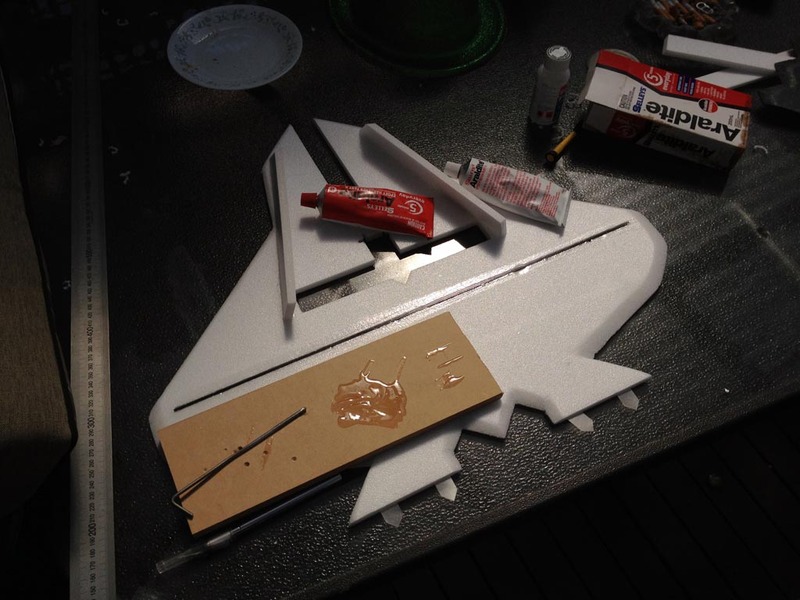 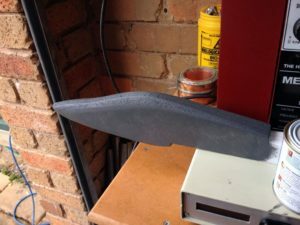 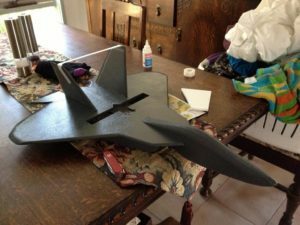 The prices on all of the parts required to build these planes had come down considerably, it wasn’t long until I had submitted an order for the various parts required to build my very own F-22. 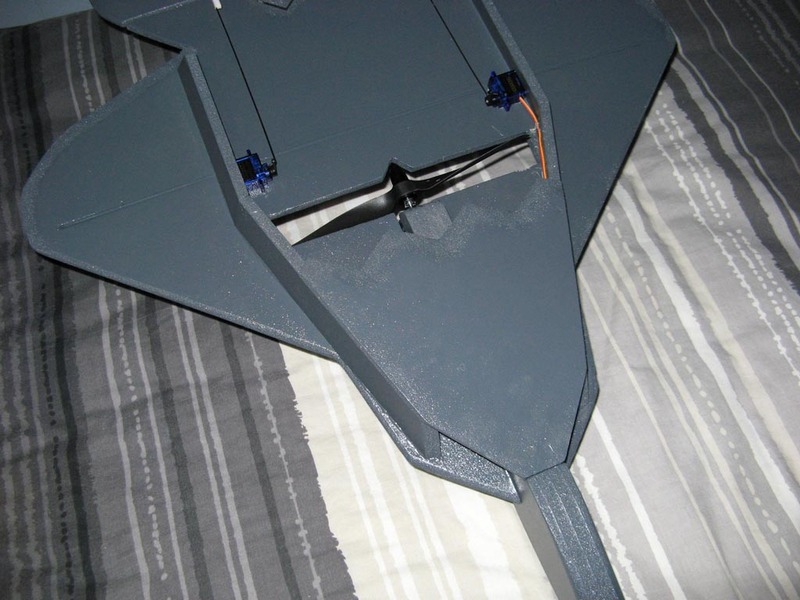 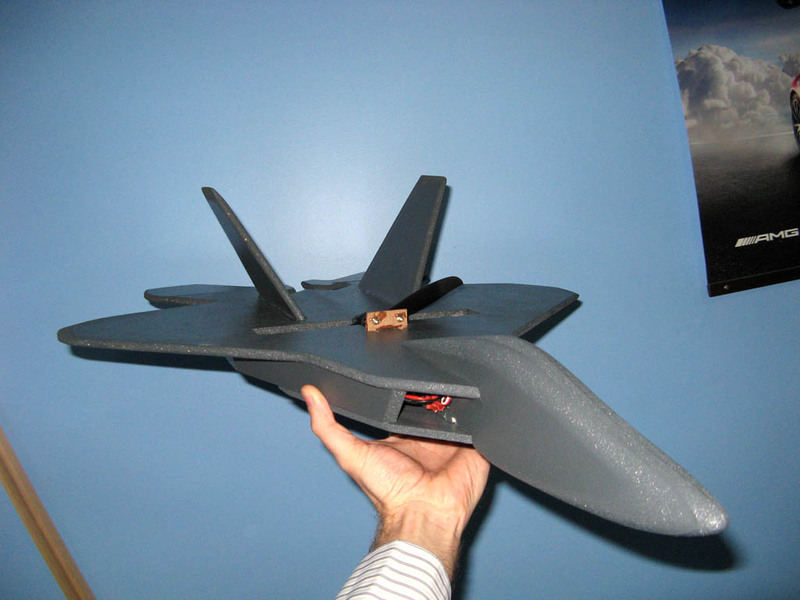 Below are a few of the pictures of the construction and finished F-22. I took the standard plans floating around on the Internet and made a few changes to the design, nothing major, mostly cosmetic changes to make it look a little more realistic. 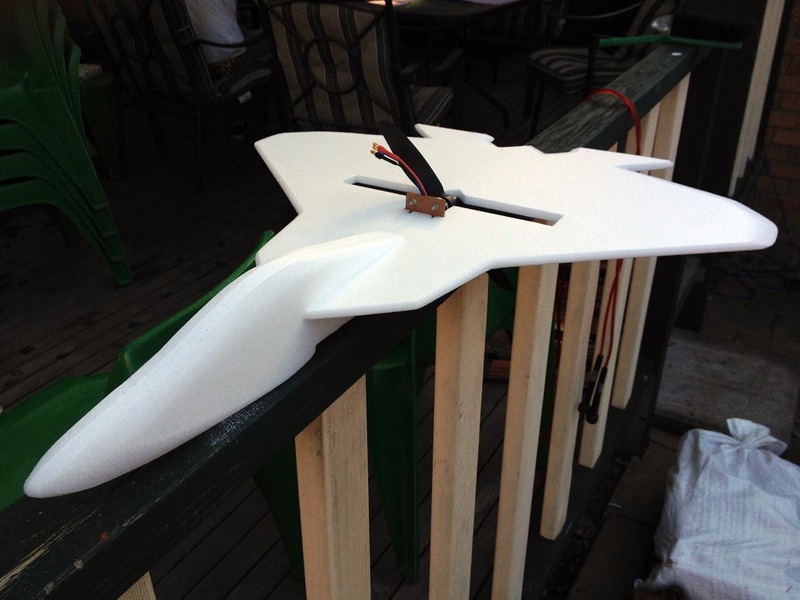 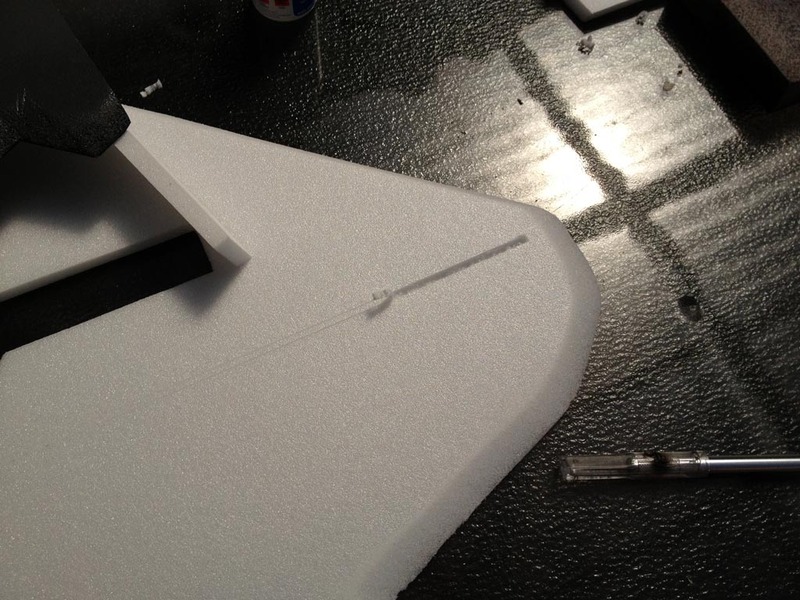 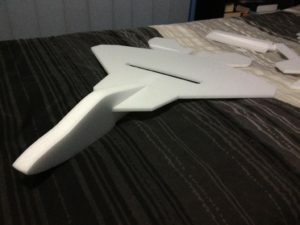 I also followed most of the parts recommendations from the FliteTest video on F-22 foamies here. Painting completed, time to glue it together!